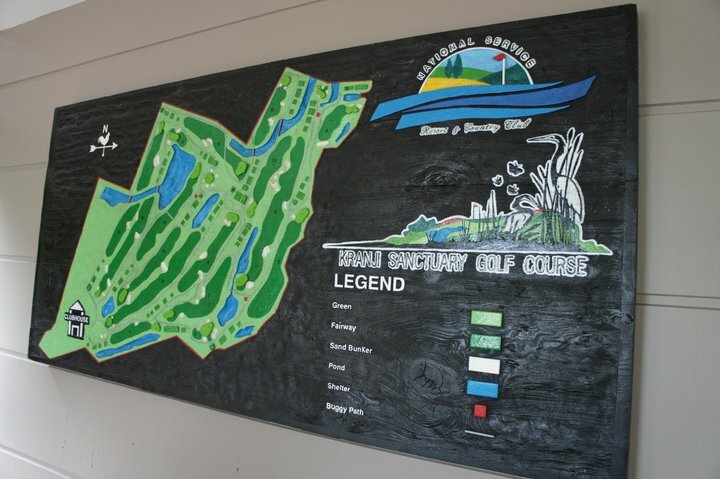 NSRCC Kranji Sanctuary Golf Course, Singapore, Singapore - Golf course information and reviews. 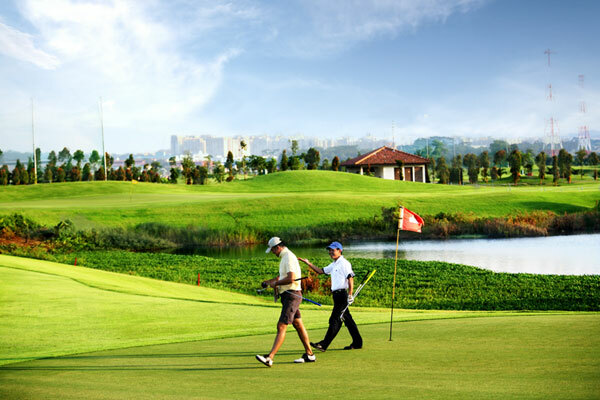 Kranji Sanctuary Golf Course and built to champion standards. 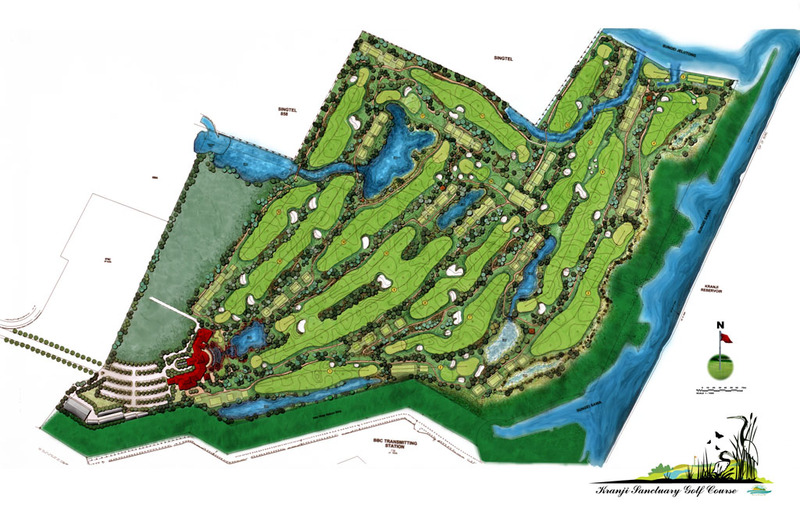 NSRCC appointed renowned golf course architect, Gary Player to design the course. The total length of the course is 6400m. The design emphasized conservation and the re-creation of natural habitats. A total of about 18 hectares of marshland out of the 72 hectares land area are preserved. A unique feature of the golf course is that it can provide public access via a nature trail to designated bird-watching sites. 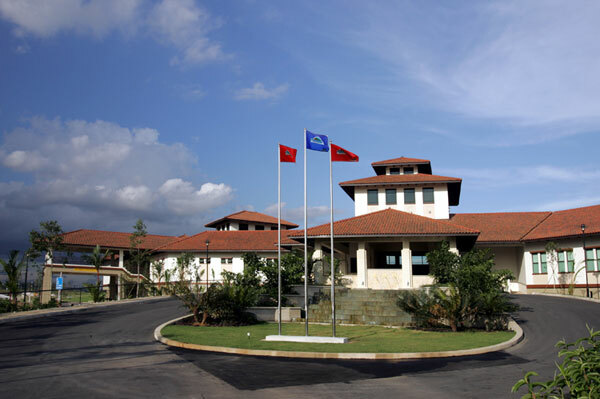 Add a course review for NSRCC Kranji Sanctuary Golf Course. Edit/Delete course review for NSRCC Kranji Sanctuary Golf Course.